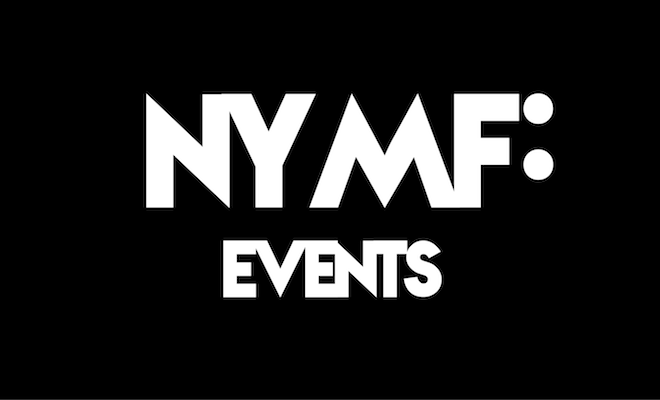 Whether you’re an author or actor, artist or audience member, the 2017 NYMF offers exclusive master classes, panels, and entertaining events to enhance your experience and appreciation of musical theater. This year we have so many diverse Events, we’re broken them down into categories. Educational: Our enlightening Educational Workshops help audiences gain firsthand experience in an array of disciplines. Participation is limited so be sure to sign up before it’s too late. Panel: This year we have partnered with Honest Accomplice Theatre for a panel conversation aimed at providing more insight into current issues affecting the American theater.